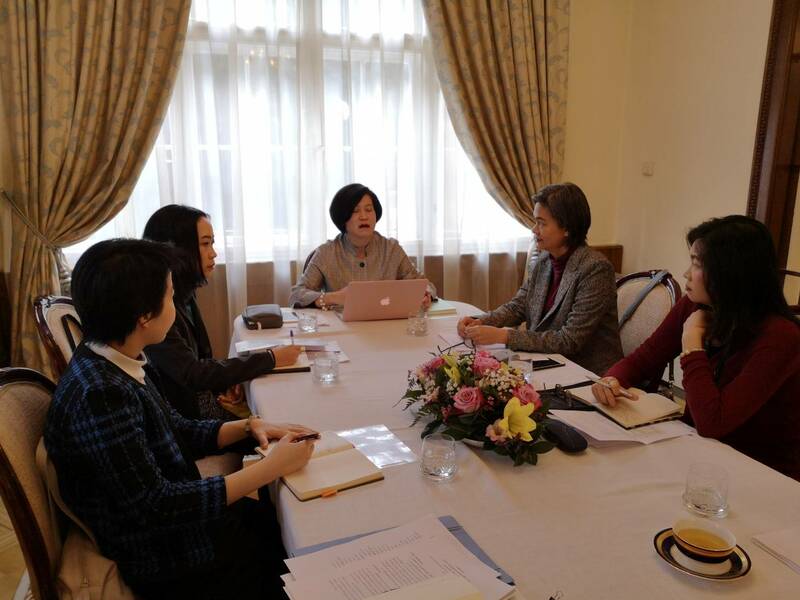 On 29 January 2019, H.E. 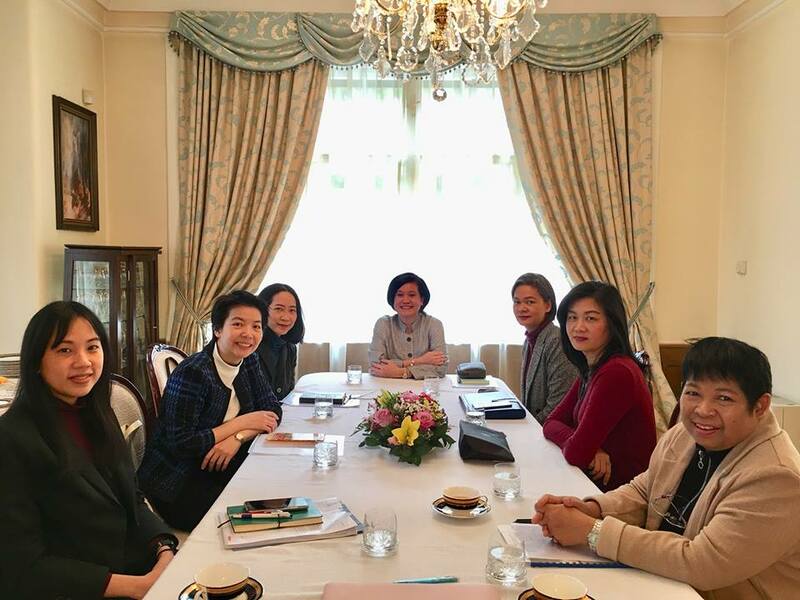 Mrs. Ureerat Chareontoh, Ambassador of the Kingdom of Thailand, chaired the first Team Thailand Meeting of 2019 at the Thai Residence. 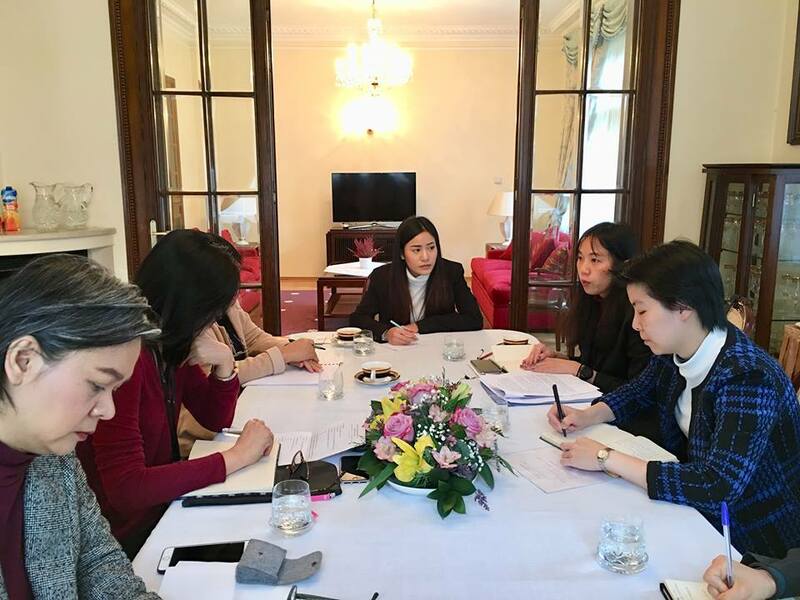 Mrs. Nattama Khoonpol, Director of Thai Trade Office in Vienna in charge of the Thai Trade Office in Prague, Mrs. Rudee Chiewsamut, Assistant Director of the Tourism Authority of Thailand, Prague Office, and diplomats of the Royal Thai Embassy also joined the meeting. The meeting exchanged information and comments about Czech political and economical situations including the bilateral relations with Thailand after the official visit of the Czech Prime Minister to Thailand during 15-17 January 2019. 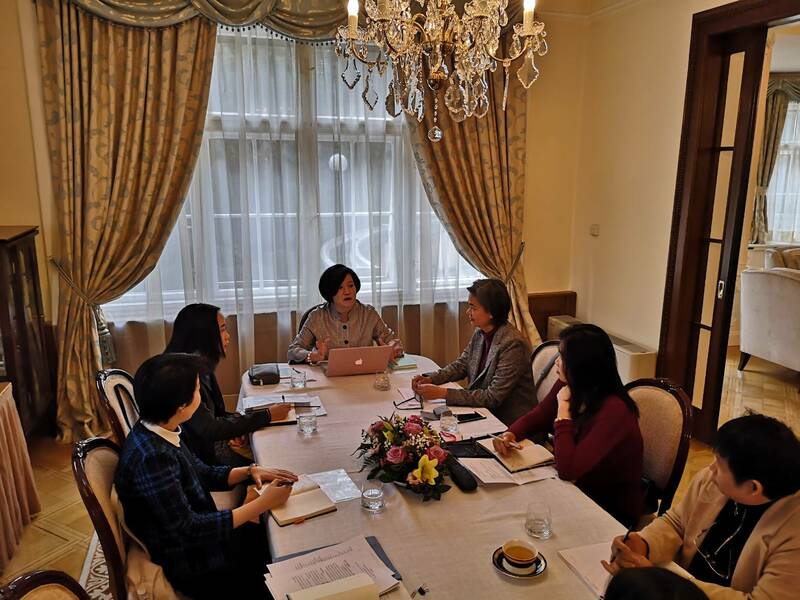 Preparation of the oversea election and joint activities in the 2019 were also discussed.